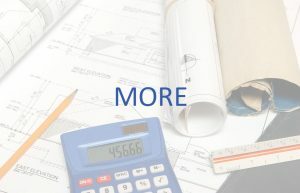 Garner Johnson was established in 2004 as a full service construction and construction management company for projects of all types and sizes. The company is a versatile multi-service firm that can provide a range of commercial and residential services in North Carolina, South Carolina and Georgia including: Insurance Restoration, Disaster Restoration, Roofing Contracting, General Contracting, Owner Representation, Project Management, Real Estate Consultations, Upfit Remodeling and Maintenance Contracts. Spring storms are coming. When hail damages your roof, call us. 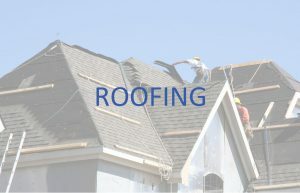 We work with your insurance company directly to get your roof fixed. We can handle your construction project. 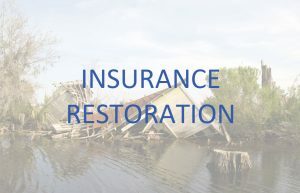 We work with your insurance company to restore your home or business after a disaster takes place. Change your home to fit your lifestyle. Add functionality and value to your commercial building. If your roof is damaged, we will fix it. We provide many other services. 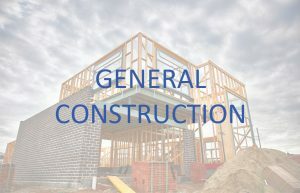 The company’s principals, Joe Garner and Jeff Johnson have more than 30 years combined construction experience that results in a consistent ability to deliver projects under budget and on time. Garner Johnson’s working principle is a simple truth most developers and clients struggle with: the ability to get a site or concept up and running as quick as possible. The ever changing market place demands that businesses stay ahead of their competition. 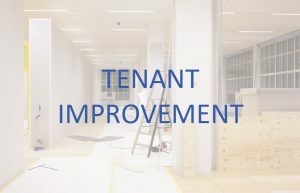 Garner Johnson constantly reviews all issues and factors to increase the speed of the project while maintaining the highest quality. I want to say how pleased we are with the outcome as well as with the Garner Johnson employees who were involved on the project. 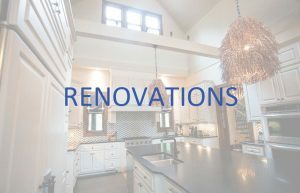 We readily recommend Garner Johnson to anyone looking to renovate or restore. The Garner Johnson team was there when we needed them. They walked us through every step of the process efficiently and professionally. They helped make a difficult situation much less traumatic. Joe Garner and Jeff Johnson are professionals through and through. They do an amazing job. If you own a home, own a commercial building, are an insurance agent or an adjuster, make Garner Johnson your first choice.